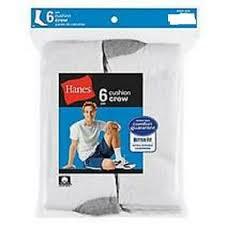 18 pairs of Hanes mens crew socks given so far! 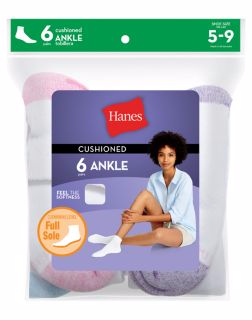 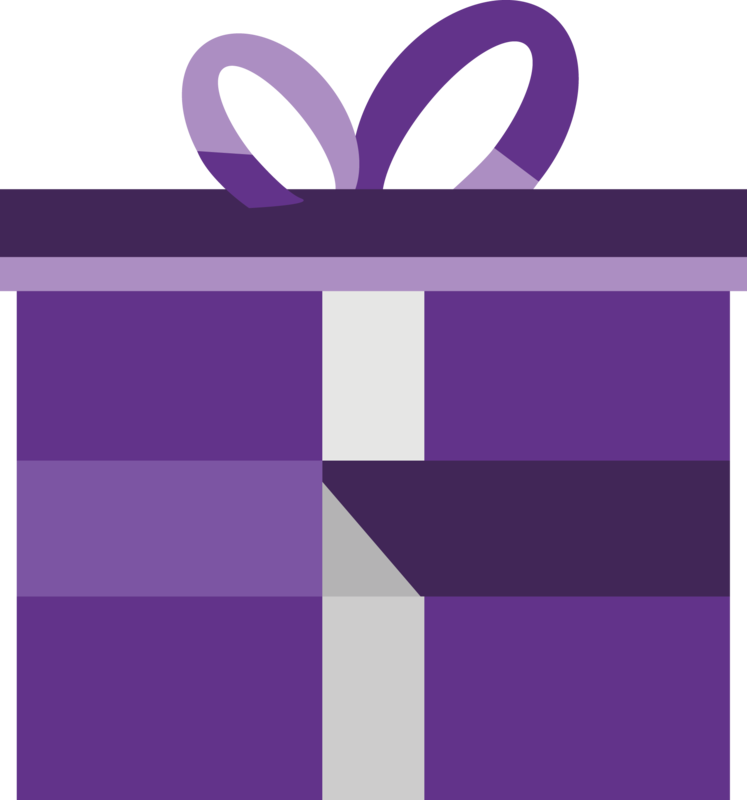 18 pairs of Hanes womens crew socks given so far! 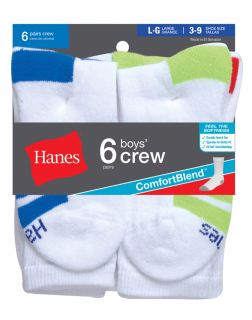 12 pairs of Hanes youth crew socks given so far!